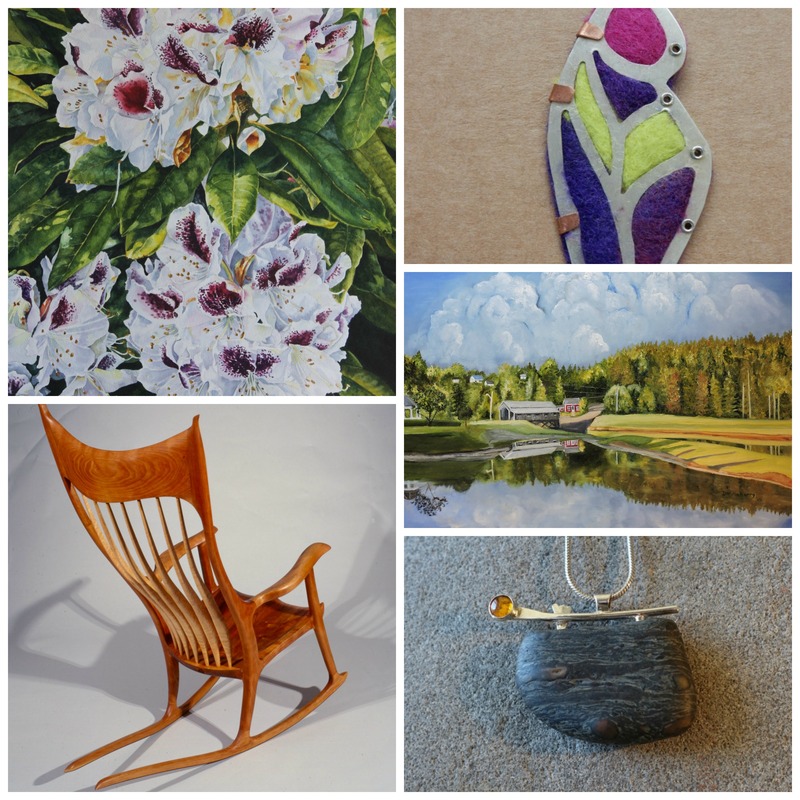 We have painters, jewellers, pottery, furniture maker, sculptures, fibre artists and metal. This year is shaping up to the largest studio tour ever! 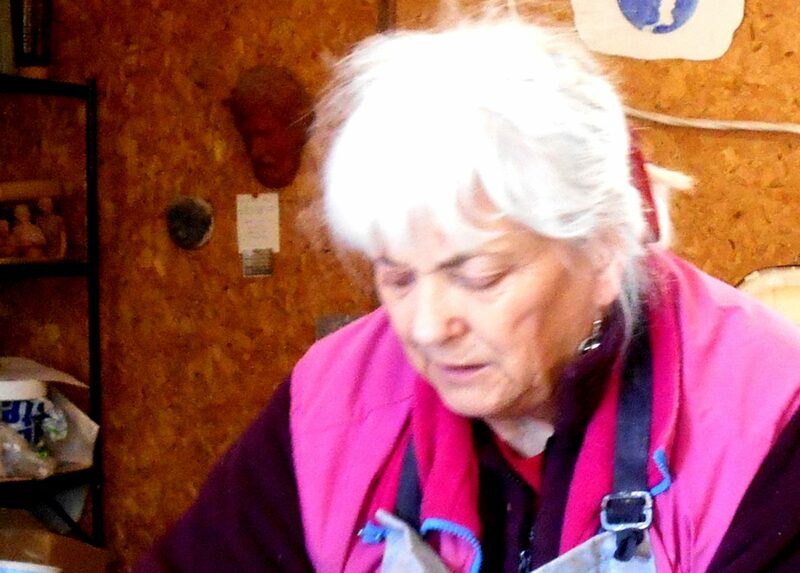 “I have a fascination with realistic works and this is reflected in the subjects I choose to paint. I am drawn to scenes with a strong light and shadow system. And even more importantly for me is capturing a mood and I achieve this by my choice of hues and tonal values selected from the color wheel.